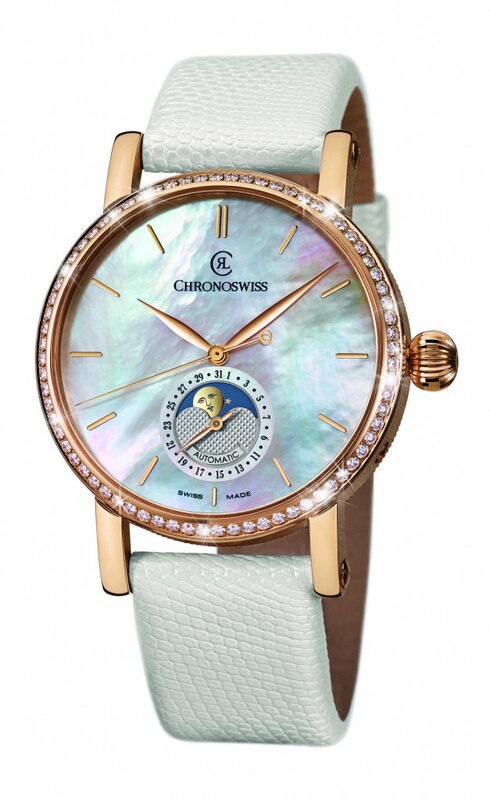 Swiss watch manufacturer Chronoswiss has announced at Baselworld 2015 that it will introduce Sirius Moon Phase Diamonds, a new timepiece featuring a mother of pearl dial. 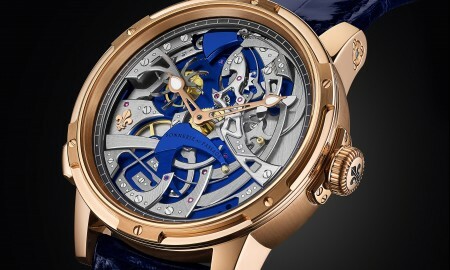 Its 40 mm case will contain an in-house Chronoswiss Caliber C.932 automatic movement. It runs at a frequency of 28,800 vph (4 Hz) and has 25 jewels. It will be available in three different versions. 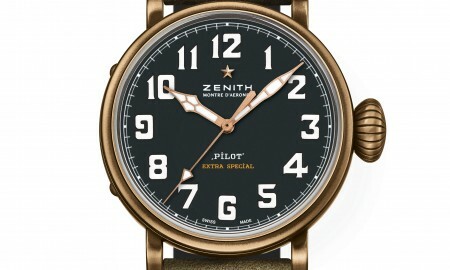 The first, is a stainless steel option with a diamond bezel. The second, is in 18-carat red gold with a diamond bezel. 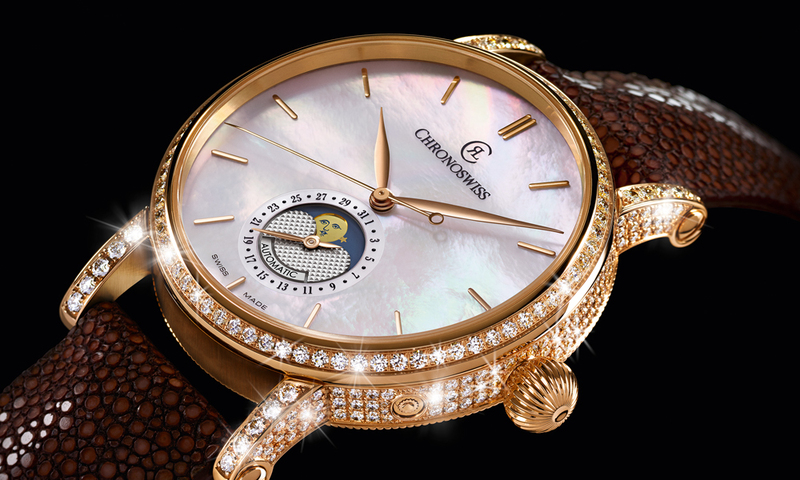 They will both feature a total of 72 diamonds surrounding the bezel. The Sirius Moon Phase Diamonds will feature central hours, minutes and second functions. 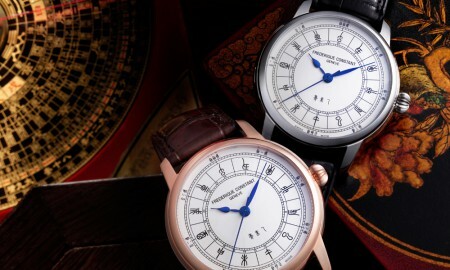 An analogue date and moon phase display can be found at the 6 o’clock position. Each timepiece is supplied with a black, dark brown or white Louisiana alligator leather strap. The watch has a minimum power reserve of 42 hours and is water resistant up to a pressure of 3 bar – the equivalent of 10 meters or 33 feet.